The new Life in the UK test is a multiple-choice quiz compulsory to obtain British citizenship or settlement in the UK. Applicants have 45 minutes to answer 24 questions about British traditions and customs. The pass rate is 75%. Life in the United Kingdom: A Guide for New Residents is the official handbook of the new Life in the UK test and includes information such as the English Civil War or the different religious festivals. The book covers the values and principles of the UK, what is the UK, UK history, society, religions, customs, sport, arts and culture, leisure, places of interest, the UK government, the law and the role of its citizens. This test guide was the most borrowed book in London libraries in 2013/2014, showing the number of newcomers wishing to pass this test. This new test has been criticised for not being practical enough, and instead focusing too much on history. The book for example doesn’t teach newcomers how to call an ambulance. The amount of information can be overwhelming and difficult to memorise. A guided training program can be very helpful in successfully preparing for this new Life in the UK test. 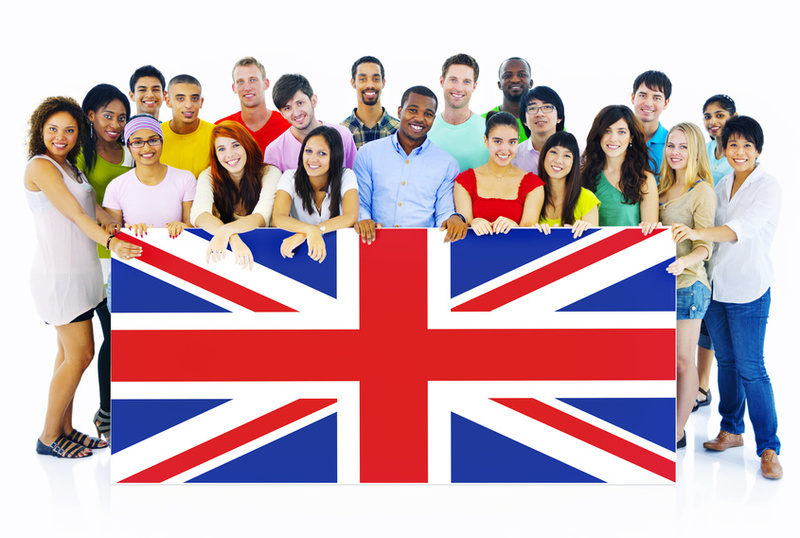 Take a look at our Life in the UK Test – Complete Online Training Program! I’d like to enquire as to cost of the test and do I get a hand for this test, as I do not know any think about this. please let me know. Hi Hafez. Yes you should be able to pass the test now and apply for your citizenship after a year. For your specific case, please confirm with the Life in the UK test helpline at 0800 0154245 (Opening hours for the helpdesk is Monday to Friday 8-6.). Good luck!